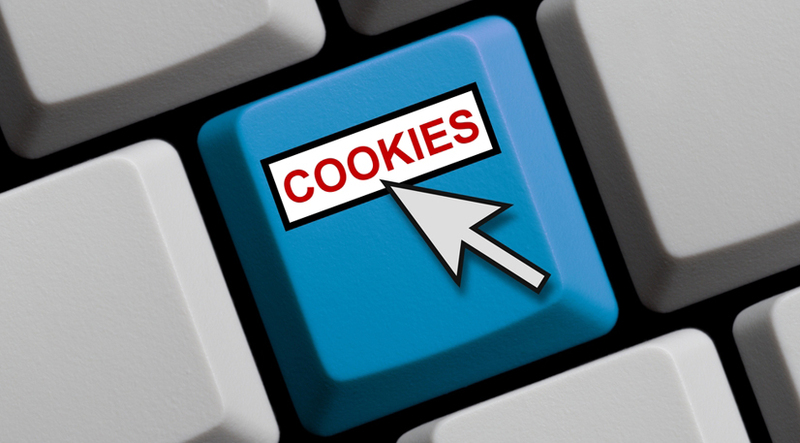 You may have heard a lot about Internet cookies, so what are they? In a nutshell, they are pockets of information saved to your mobile, laptop or pc when you visit a website. This sounds innocuous enough so why all the fuss? Cookies track your behavior, browsing habits and retain your activity and IP address as well as other basic information about you. Internet cookies are designed to give you a better user experience, or so we are told, but what they do is identify you, save your login requests and highlight your activity. The first time you access a website the web server sends a cookie to the browser you are using. It is then stored. So whatever actions you carry out whilst on the website, it is tracked and retained by the Internet cookie. So, Why Are They A Problem? Internet cookies can be exploited, and your data harvested and used without your knowledge. Consider that you access a website and decided to buy something, you not only hand over your key details, name, address, etc., but you also input your credit card number, bank details or paypal address. This information can be used by criminals and hackers for their own ends and you won’t know anything about it initially. Session cookies: Any information used on a site that uses session cookies will be deleted once you close the browser and leave the site. HttpOnly cookies: HttpOnly cookies don’t present a risk to your privacy or security as they cannot be accessed through non-Http means. Persistent cookies: Persistent cookies only track your information for a specified period of time before expiring. Secure cookies: Secure cookies are encrypted and used on a HTTPS connection, so your data is protected. Supercookies: These cookies are the worst as far as data protection is concerned, as they are able to recreate a cookie that has been deleted, allowing them to gather your personal data and track your habits and browsing history. These can also be controlled by hackers to infiltrate a website and re-direct visitors to another site. There are a few ways you can protect yourself. The first one is to always set your browser to privacy or incognito mode. This will ensure no cookies are stored on your browser or your computer. If you do not use the privacy mode, you should always manually clear your cookies after you have finished your Internet session. Of course, you will need to remember to sign into any websites the next time you visit but your information will be protected. The best option is to use a private proxy service. This will ensure your data is safe, your IP address is hidden, and your Internet history and browsing are private.